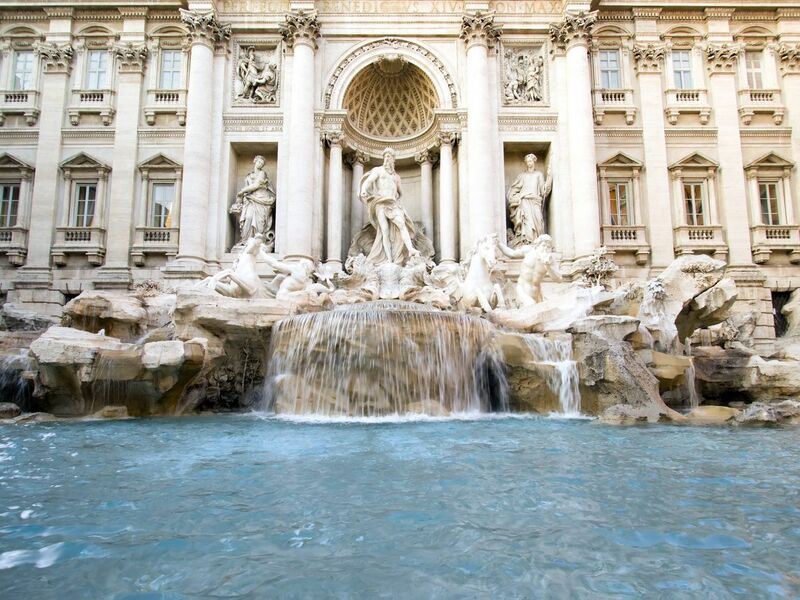 The Trevi Fountain is the largest and most famous fountain of Rome, though not the oldest. 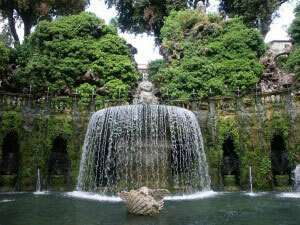 A fountain was first built in 19 B.C. 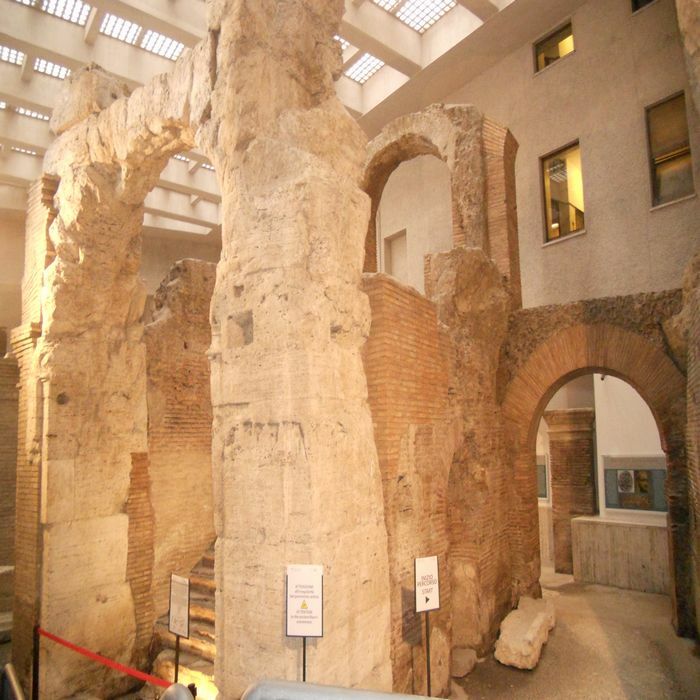 by Marco Vipsanio Agrippa in order to bring water through an aqueduct to the thermal baths near the Pantheon. 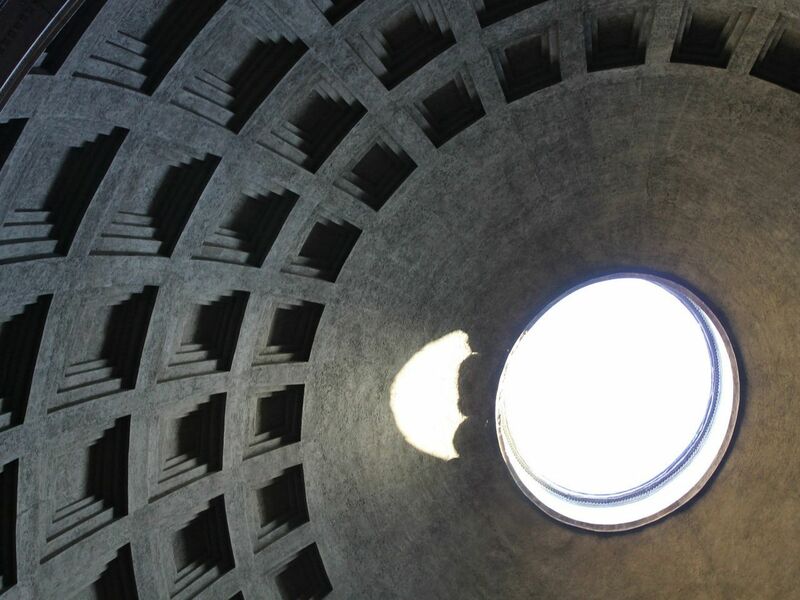 According one legend, the aqueduct was named “Virgin Water” in honor of a little girl who told thirsty soldiers of Agrippa where to find a source of water previously undiscovered. 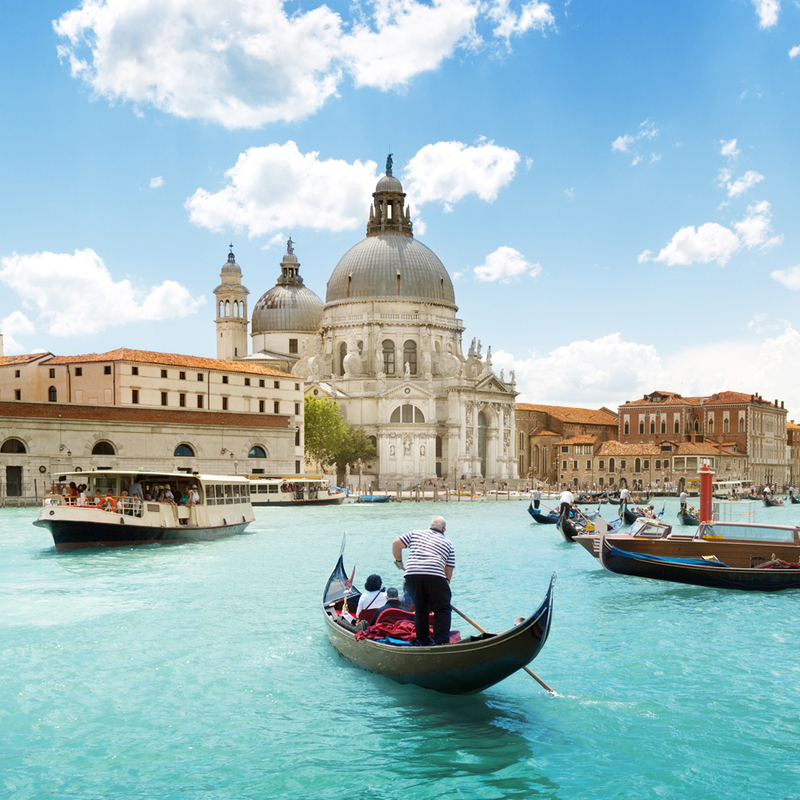 In 1453, Pope Nicholas V ordered Battista Alberti to construct a fountain in the “Trejo” neighborhood (which later became Trevi). 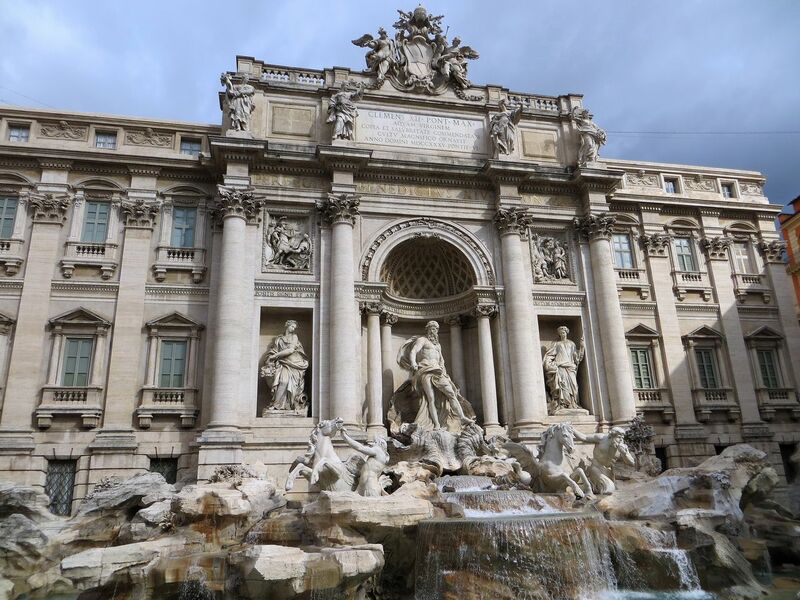 With this new fountain, Romans got used to spring water instead of water from the Tiber River. Over the years, there were more changes and some renovations. 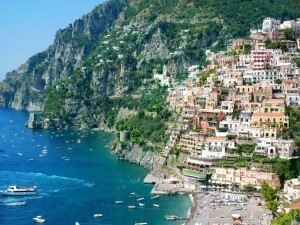 Categories: Places to Visit, Sightseeing Tours of Monumental Rome, Sightseeing Tours of the Pantheon Walking Area in Rome. 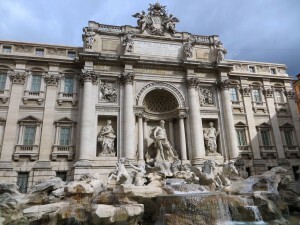 Tags: Bernini, Fontana di Trevi, Fountains of Rome, Neptune, Nicolo Salvi, Trevi Fountain. 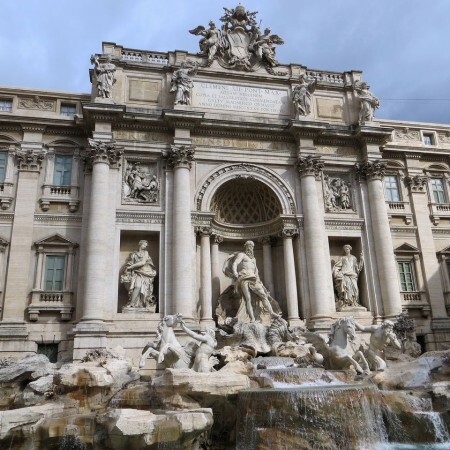 The Trevi Fountain that we know today was not built until 1735 by Nicolo Salvi under the orders of Pope Clement XII, the construction process lasting for 23 years. 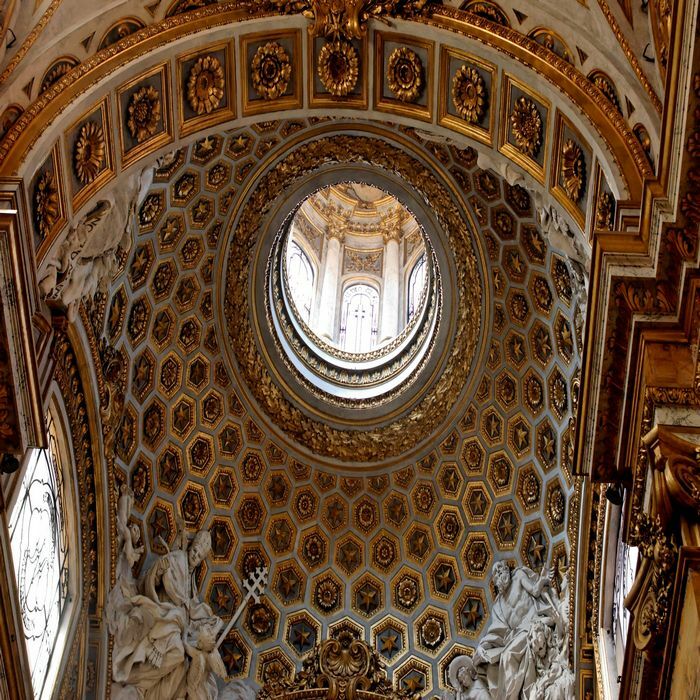 The decorations were actually realized by several of Bernini’s assistants. 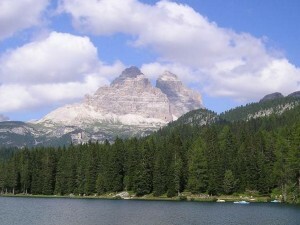 On the left we see Agrippa who presents the first aqueduct project to the Roman Emperor Augustus. 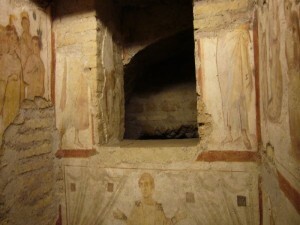 On the right we see the meeting between Augustus soldiers and the virgin who showed them the spring. In the middle under the vault of his palace, Neptune stands on an oyster carriage pulled by two flying horses which are pulled by tritons. 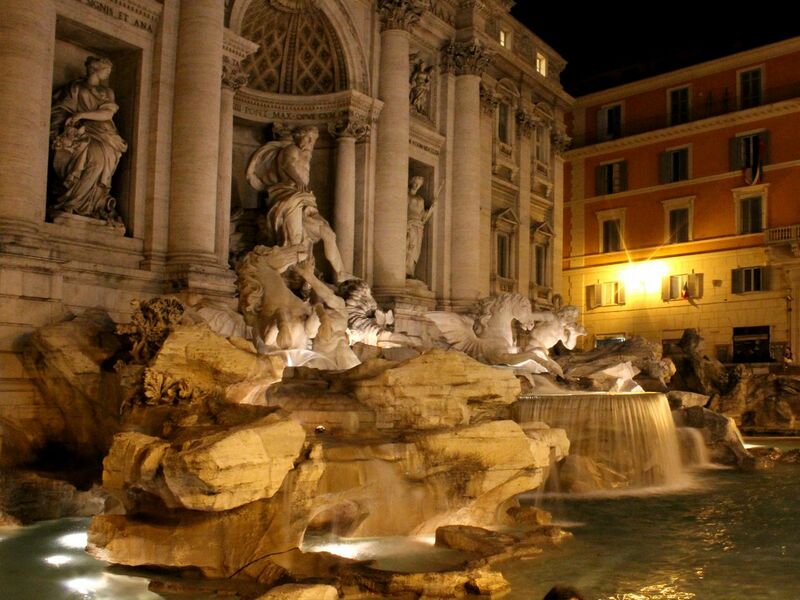 A popular legend claims that if you throw a coin in the fountain while facing away from it, you will undoubtedly return to the Eternal City. 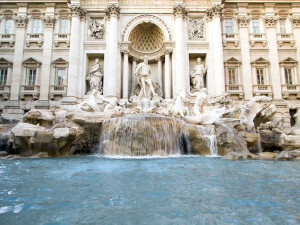 Another legend refers to Trevi as the lovers’ fountain and claims that if couples drink from its water, they will stay faithful. 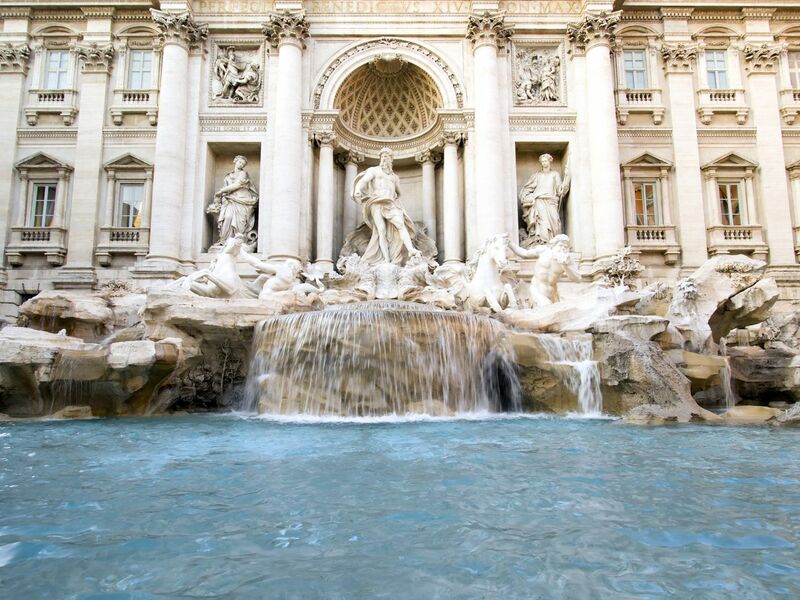 Unfortunately, the water that feeds the Trevi Fountain is no longer safe for consumption. 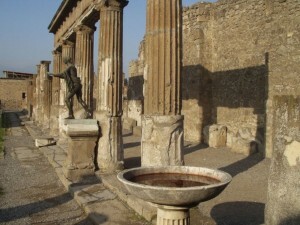 A theory says that the famous custom of throwing coin in the fountain started when Ancient Greeks had to pay for their final trip. Another theory says it was a payment in order to come back to the Eternal City and if the coin sank, it meant the payment was accepted. 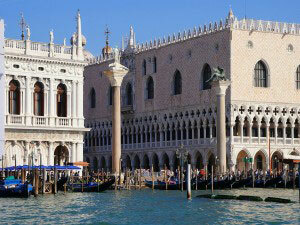 Nowadays, around one million Euros are thrown into the fountain each year. 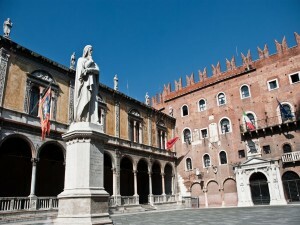 Because this custom attracted thieves, City Hall decided to collect coins every morning and give the resulting money to charity organizations. The colossal Baroque Church of St. Ignazio is dedicated to the founder of the Society of Jesus: Ignatius of Loyola. 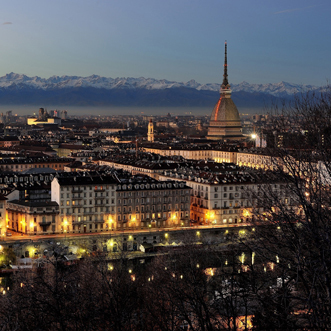 In 1560 the Marchesa della Valle donated an entire city’s block to the Jesuit Order. 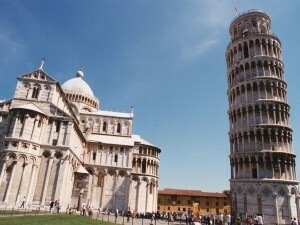 The Church construction struggled with money shortage since the beginning. Named the Church of the Annunciation was built by Giovanni Tristano, a Jesuit himself, only with Jesuit labour. 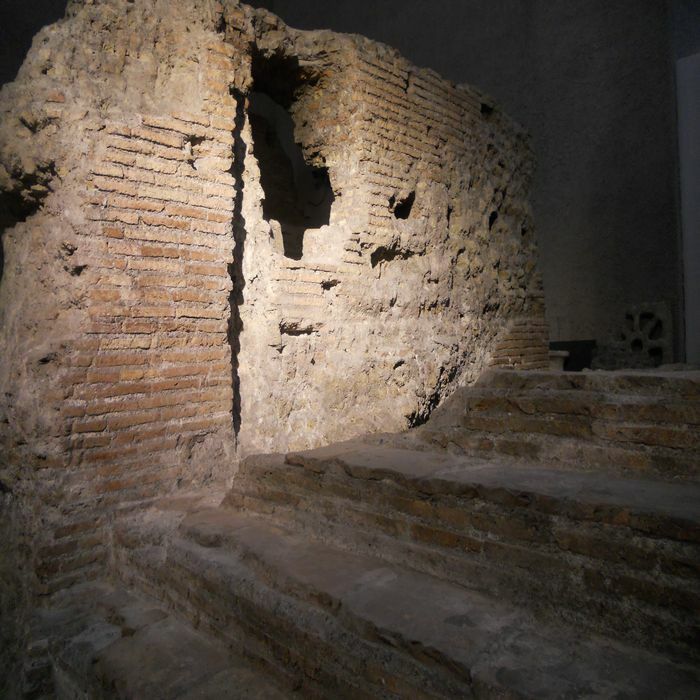 It became immediately the Chapel of the Roman College. Soon the number of students that attended the College grew and Pope Gregory XV, inspired by the canonization of St. Ignatius, ordered the erection of a new church dedicated to the Saint. The construction started in 1626; the church was opened to the public in 1650 for the Jubilee but the final consecration was celebrated only in 1722. Category: Sightseeing Tours of the Pantheon Walking Area in Rome. 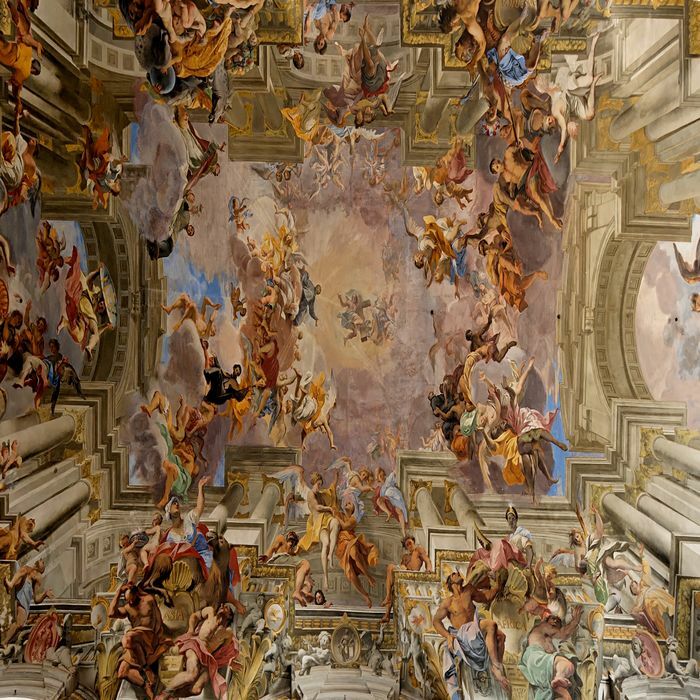 Tags: Andrea Pozzo, Dome, Frescoes, Giovanni Tristano, Roman College, Society of Jesus, St. Ignatius of Loyola. 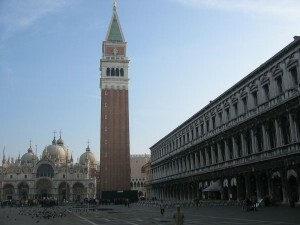 The Church of the Gesu’, the Jesuit mother church, was the model for this building. 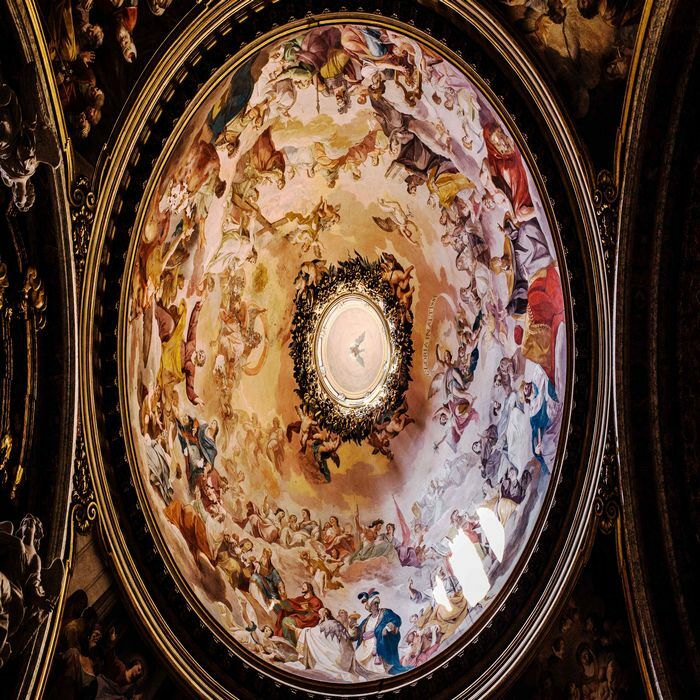 A unique feature characterizes this church: as a result of the money shortage the Jesuit hired a painter, Andrea Pozzo, to depict the dome. 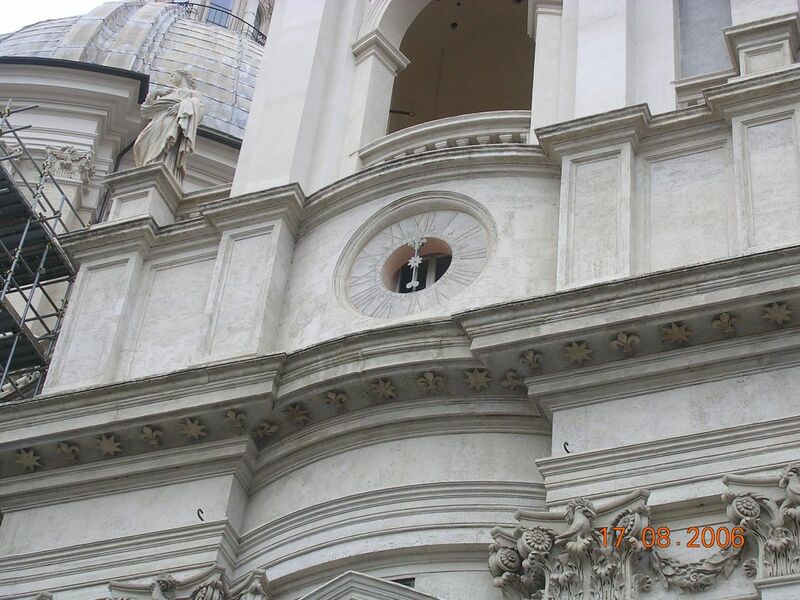 The artist was able to recreate a perspectival projection in order to give visitors the illusion of a cupola that doesn’t exist. Standing on a marvel disk positioned into the middle of the nave floor it is possible to be fooled and actually believe in the existence of the dome. 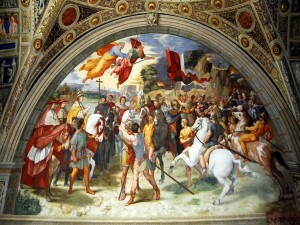 Pozzo’s frescoes represent the work of St. Ignatius and his Order. 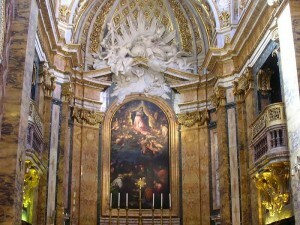 The chapel located at the south-east corner accommodates the funeral memorial of Pope Gregory XV and Cardinal Ludovisi, st. Ignazio church’s founder. 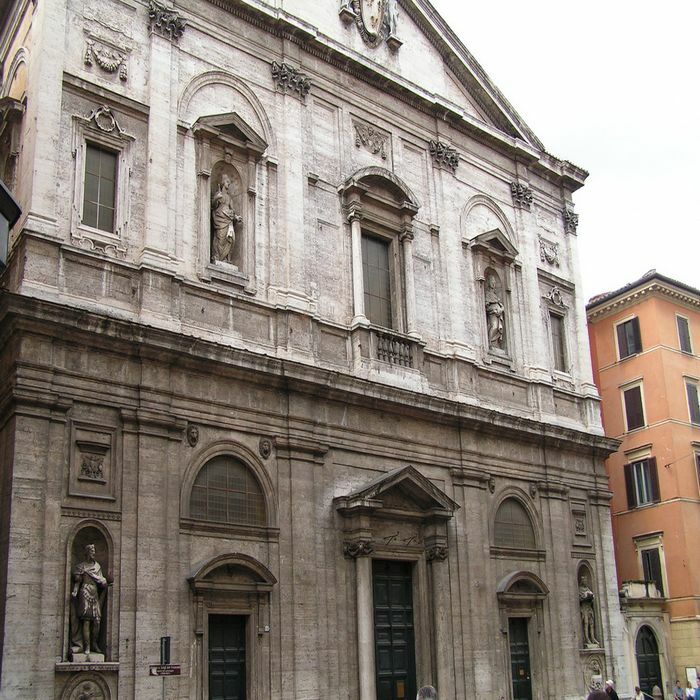 A quick walk from Piazza Navona will bring you to visit the Church of San Luigi dei Francesi, France’s national church in Rome. 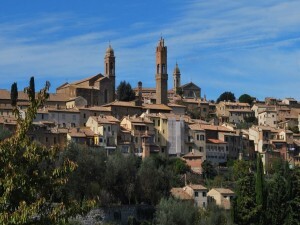 In 898 The Abbey of Farfa was burned down during a Saracen invasion; the monks escaped and settled in Rome. 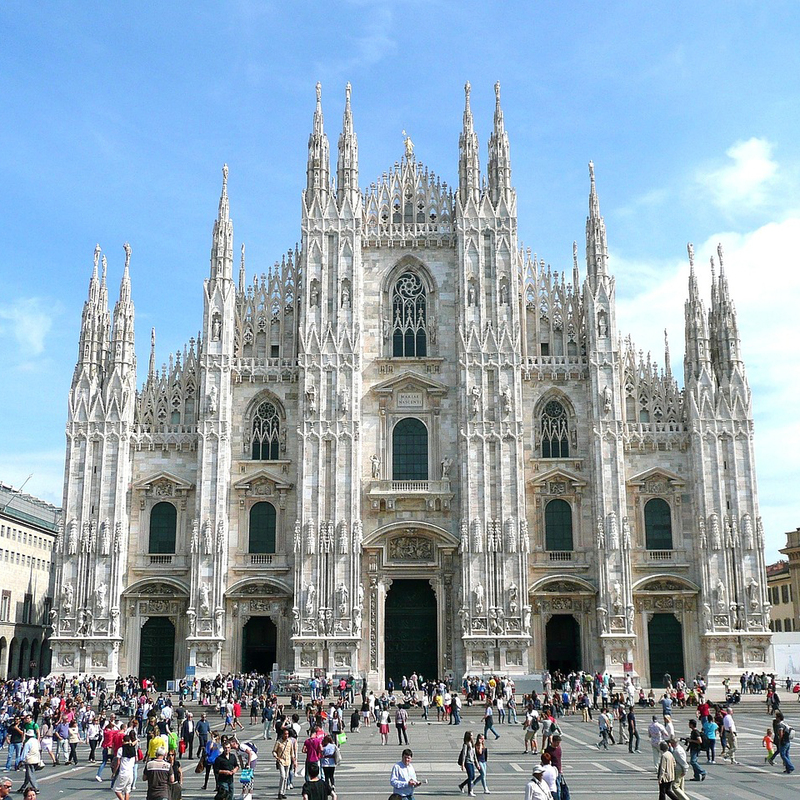 Here they built a church dedicated to St. Mary. 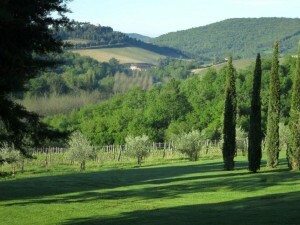 In 1480 the property became part of the Medici’s estate. They commissioned the construction of a new church and changed the name in Saint Louis of the French. 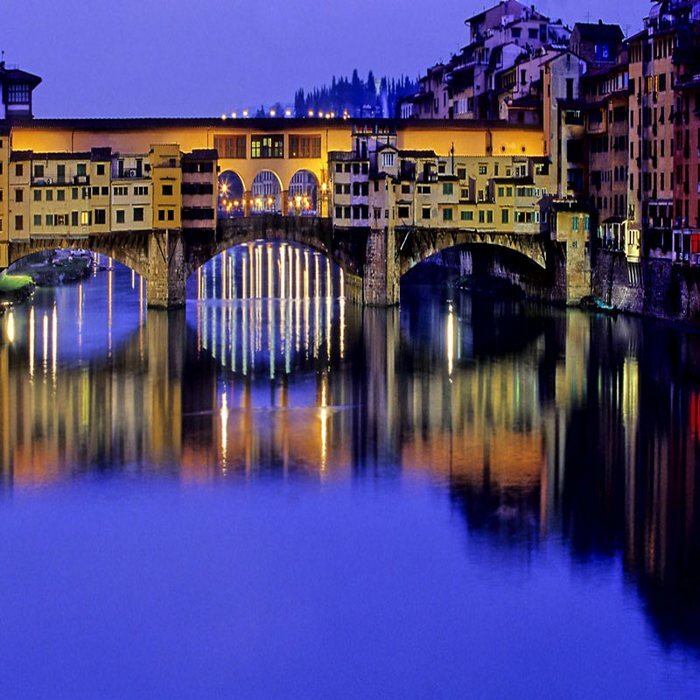 It was designed by Giacomo Della Porta and built by Domenico Fontana during the 16th century. 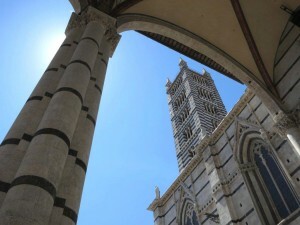 The church is dedicated to the Virgin Mary, to St. Denis and St. Louis IX, king of France. 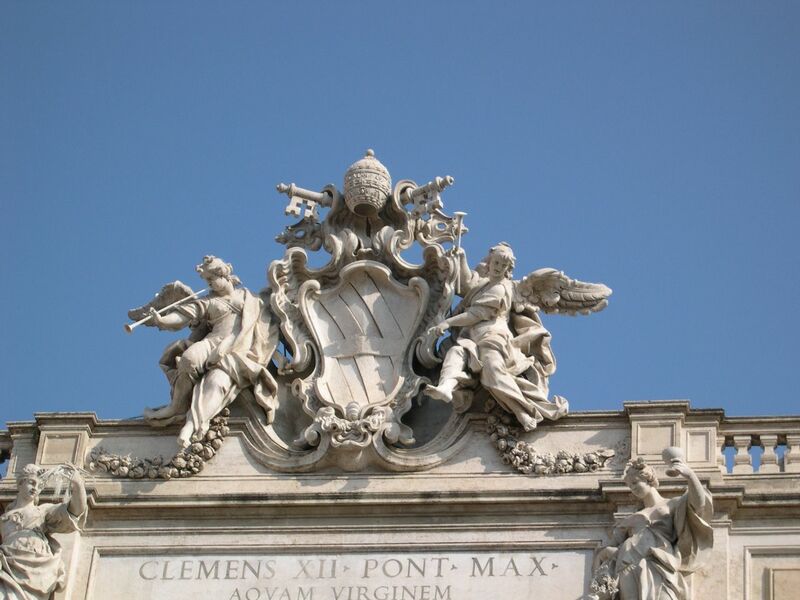 For years the higher prelates and members of the French community of Rome were buried here. 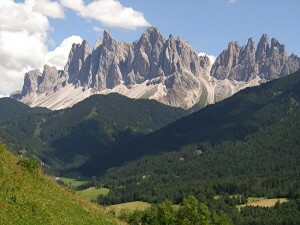 Category: Sightseeing Tours of the Pantheon Walking Area in Rome. Tags: Caravaggio, Domenichino, Domenico Fontana, Giacomo della Porta, Histories of Saint Cecilia, St. Matthew, The Calling of St. Matthew, The Inspiration of St. Matthew, The Martyrdom of St. Matthew. 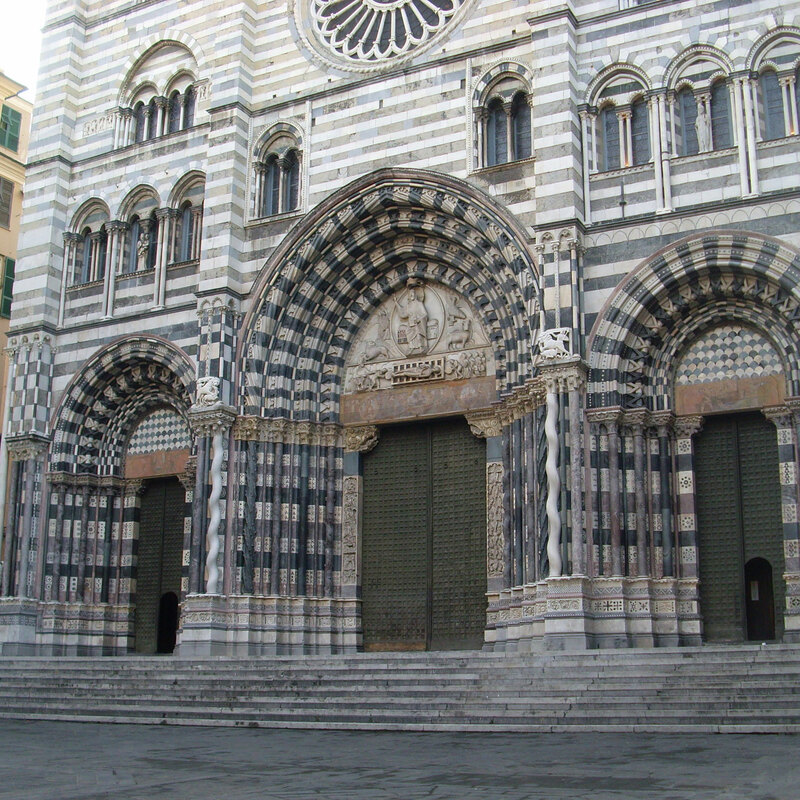 Designing the church’s exterior Della Porta used a method that later was much copied: the façade decoration is completely independent from the rest of the building. 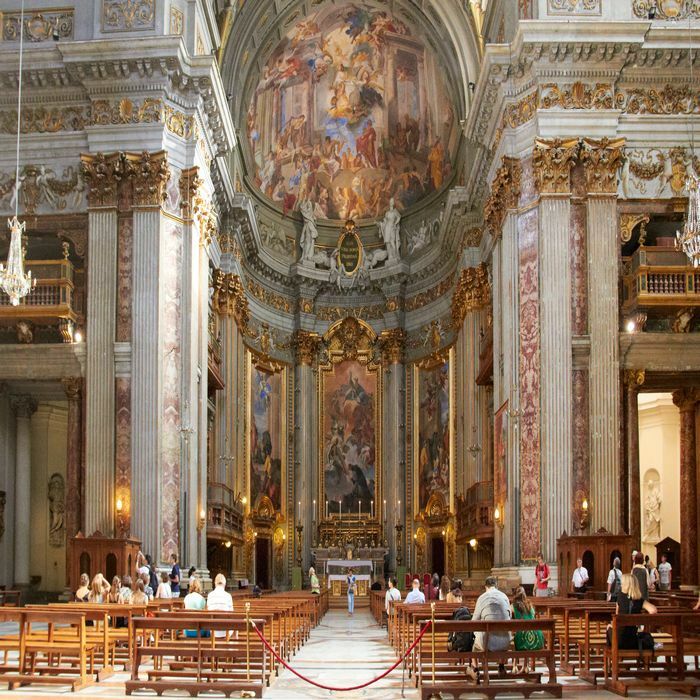 Walking inside the church it is possible to admire Domenichino’s masterpieces: a series of frescoes representing the Histories of Saint Cecilia. 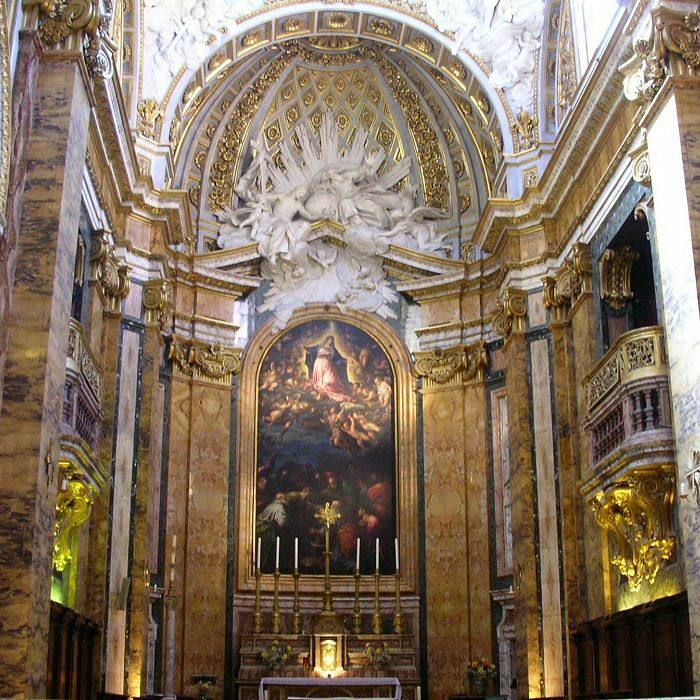 However St. Louis of the French is mostly famous for the cycle of paintings dedicated to St. Matthew’s life by the Baroque genius Caravaggio. 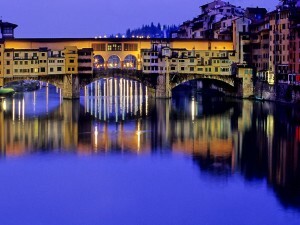 Visitors from all around the world come here to contemplate the famous canvases of The Calling of St Matthew, The inspiration of St Matthew and the Martyrdom of St. Matthew. 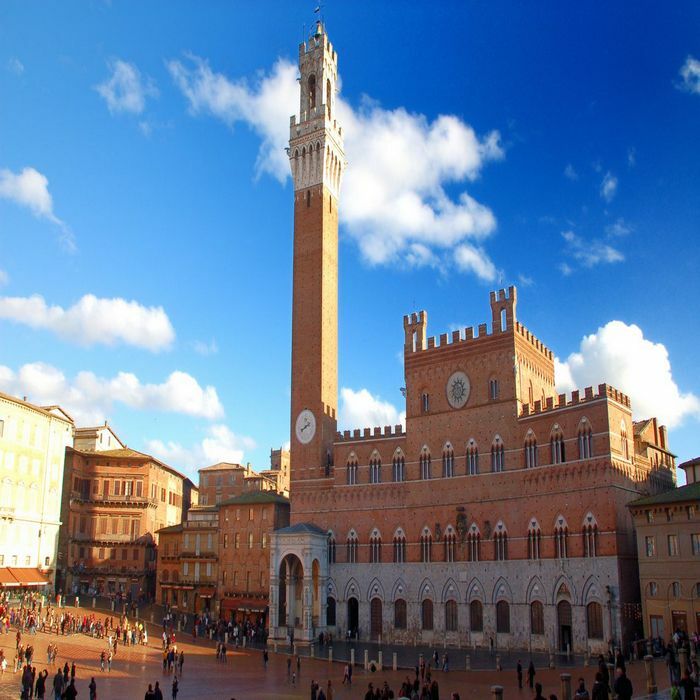 Piazza Navona is famous for its baroque atmosphere however its true face is buried underground. 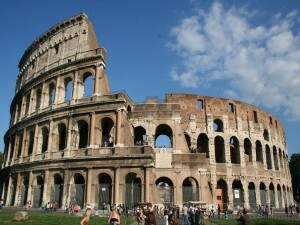 One of the most famous attractions in Rome originally was a Roman Stadium: the Stadio Domiziano. 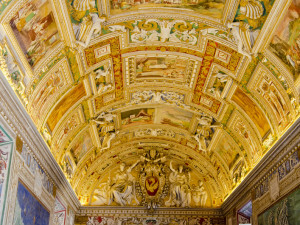 The Emperor Domitian established in 86 AD the festival dedicated to Jupiter and devoted this stadium to great celebrations that included music, gymnastics and equestrian competitions. 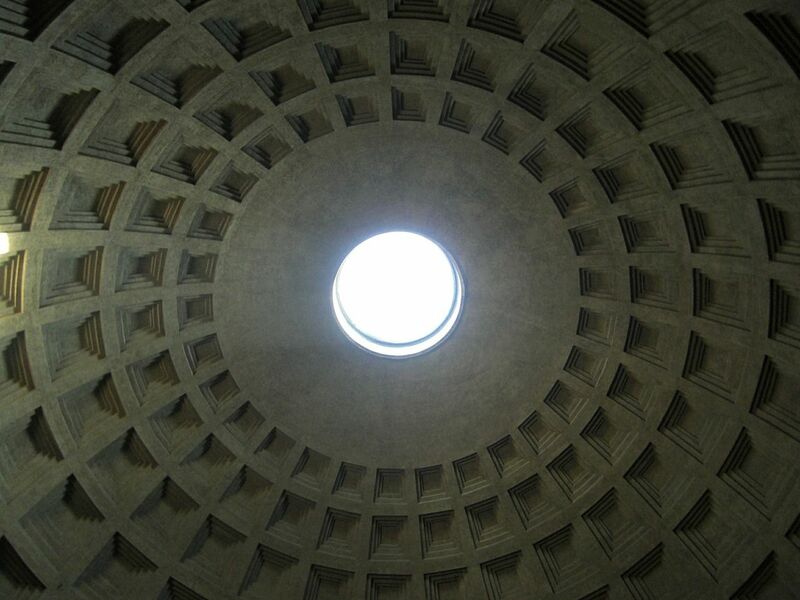 This is the first known example of a stadium outside of the Greek world and the first permanent site for competitive games in Rome. 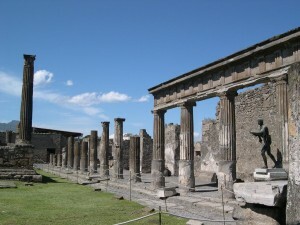 The stadium Domitian had an extraordinary capacity of almost 30,000 people. 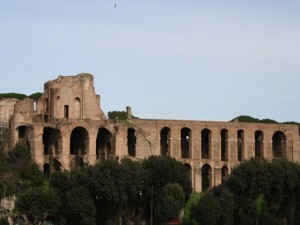 The Stadium facades resembled the Colosseum while the floor plan was inspired by the Circus Maximus. The structure was built in a way that each spectator could have a clear view of the games. 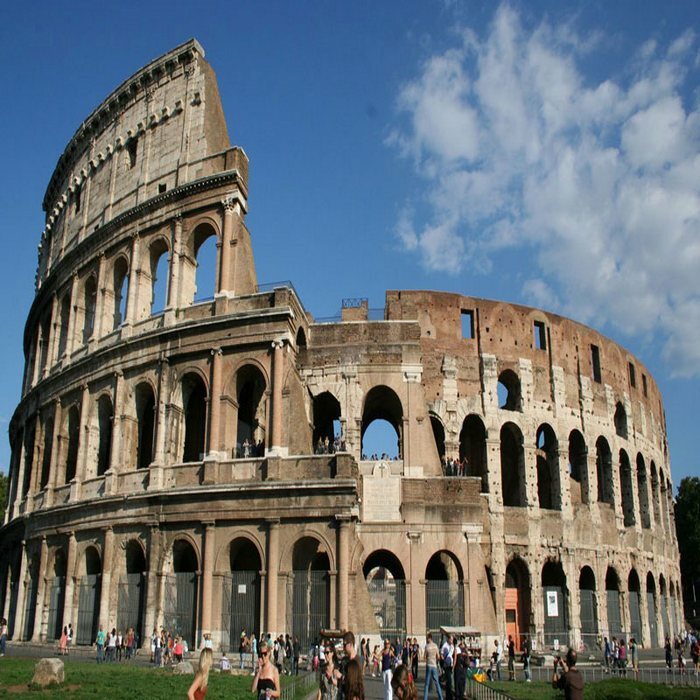 After the Colosseum was damaged by a fire in 217 AD the Stadium was used for gladiator shows for many years. 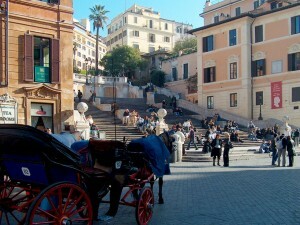 Category: Sightseeing Tours of the Pantheon Walking Area in Rome. Tags: Gladiator Shows, Jupiter Festival, Piazza Navona, Roman Stadium, St. Agnes. 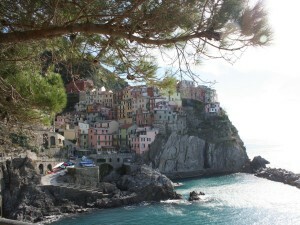 A Christian legend tells that St. Agnes was martyred here during emperor Diocletian’s reign. During the decline of the Roman Empire the Stadium became a house for the poor people that moved from the surrounding hills. 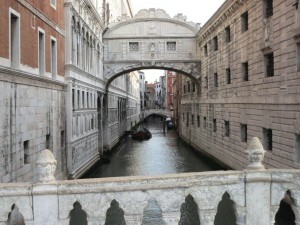 The structure was almost entirely destroyed during the Renaissance period as people looted the materials to build their own homes and structures. 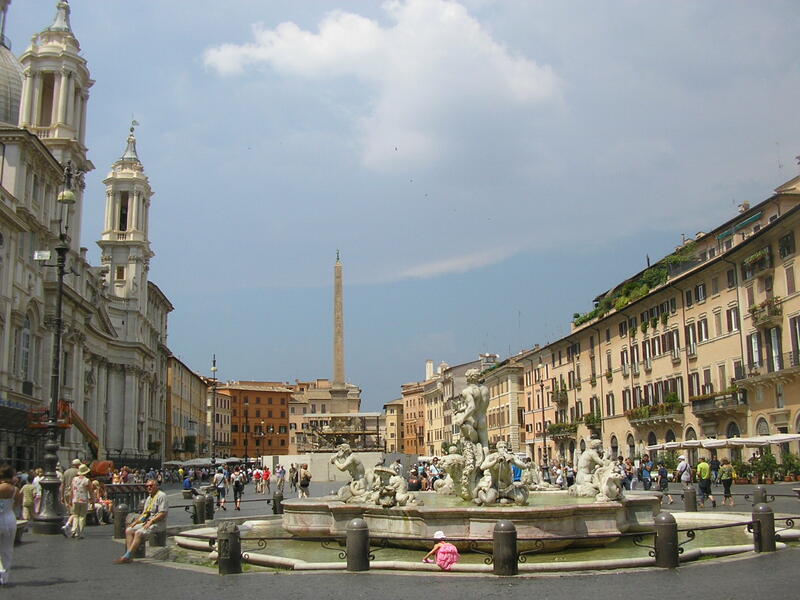 Piazza Navona is one of the most famous squares of Rome, as well as one of the largest. 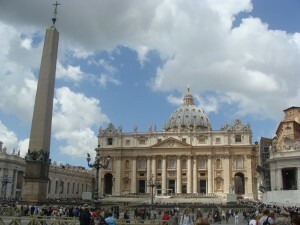 In fact, many consider this square as the most beautiful square in Rome. 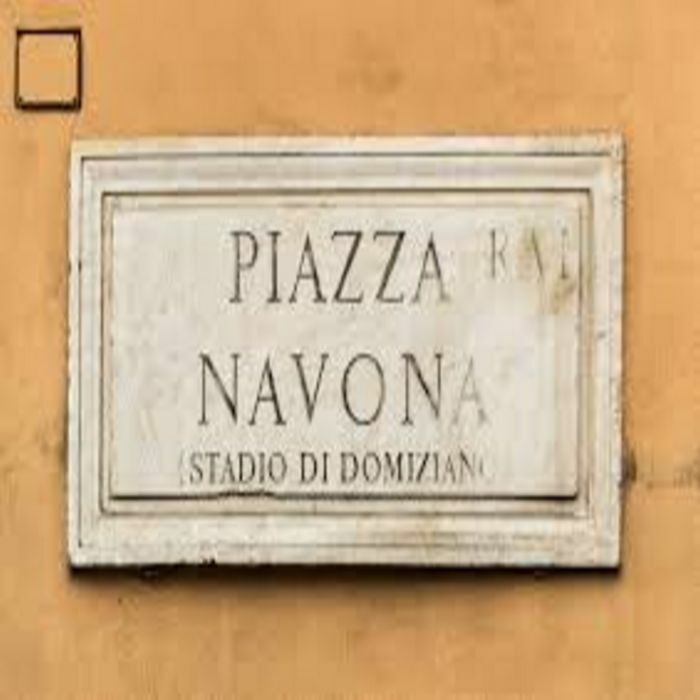 Piazza Navona was built on the ruins of the Stadium of Domitian, maintaining its elliptical shape and its 240 meters in length. 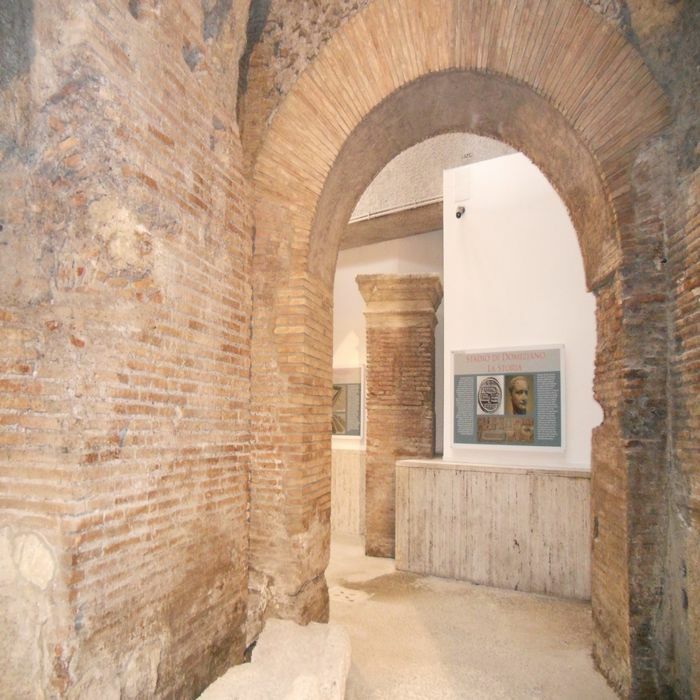 The arches of the Stadium of Domitian are now under the road of the square. 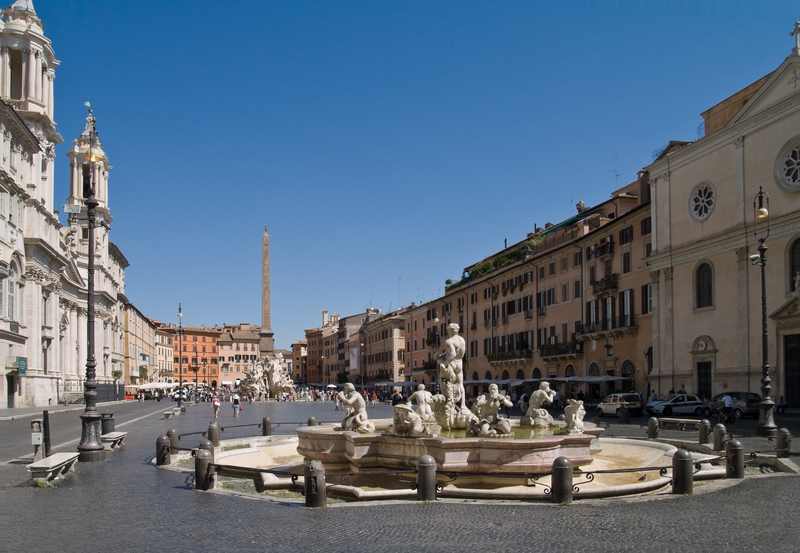 In 1650, Pope Innocent X decided to renovate the square and in 1651 he ordered the construction of the Fontana dei Quattro Fiumi (“Fountain of the Four Rivers”). 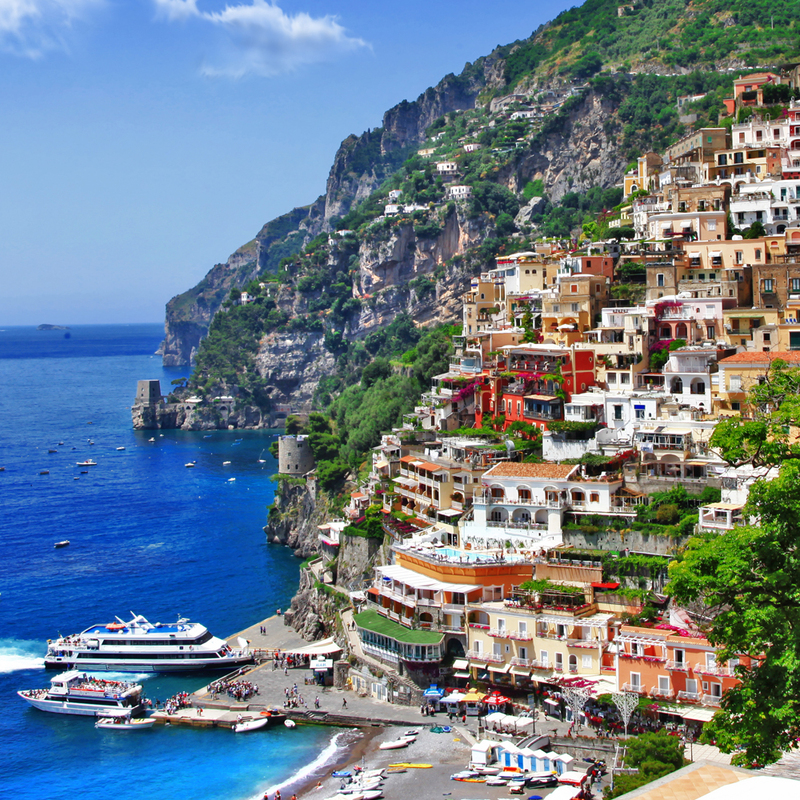 Categories: Sightseeing Tours of Monumental Rome, Sightseeing Tours of the Angels & Demons Tour, Sightseeing Tours of the Pantheon Walking Area in Rome. During the 15th century a large and important market used to occupy the square. 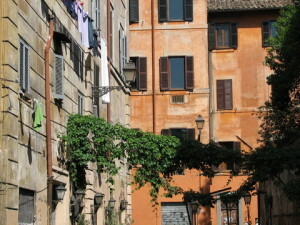 Nowadays many artists set up shop on this touristic and pedestrian piazza, which is still one of the most animated Roman squares in the city. 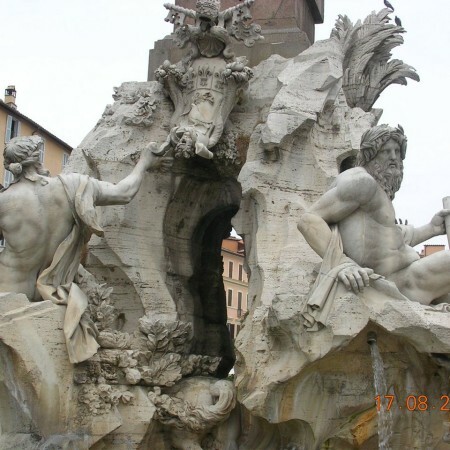 There are three fountains in Piazza Navona: the Fountain of the Four Rivers, which was built by the architect Bernini, is located just in the center of the square, in front of the church of Sant’Agnese in Agone. The center of the fountain is composed of an Egyptian obelisk surrounded by four statues, each character representing a river from a different continent. 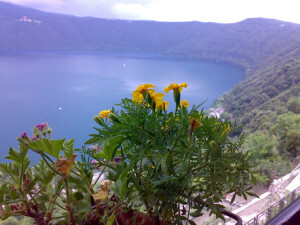 These are the Danube in Europe, the Nile in Africa, the Rio de la Plata in the Americas and the Ganges in Asia. 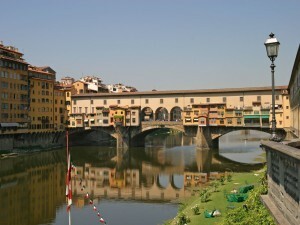 The two other fountains that were built on the square are the Fontana del Nettuno (“Fountain of Neptune”) situated in the northern part, and the Fontana del Moro (“Moor Fountain”) situated in the southern part of the square. 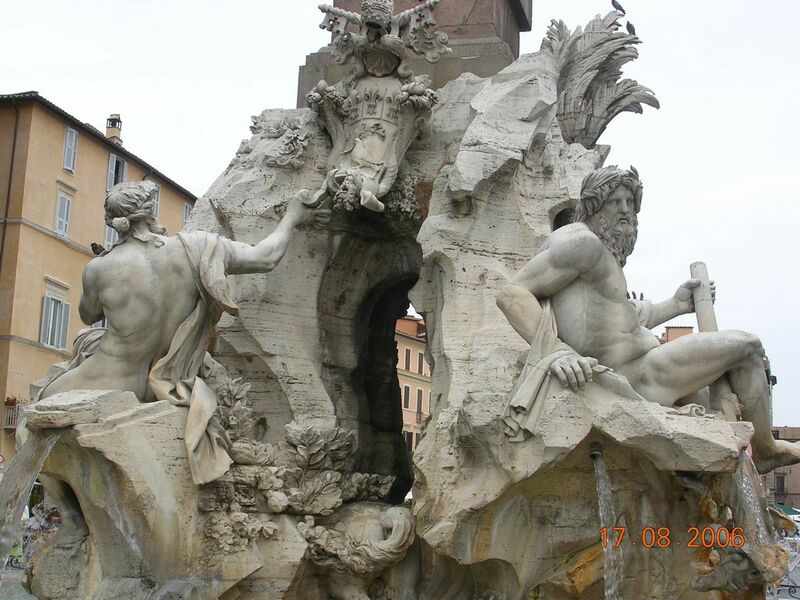 The Fountain of Neptune is also known as “Calderari” and was built in 1576 by Giacomo della Porta, who also built the Moor Fountain. 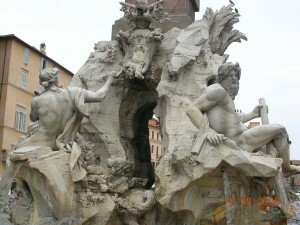 The central statue with the dolphin was added by Bernini during the 17th century. 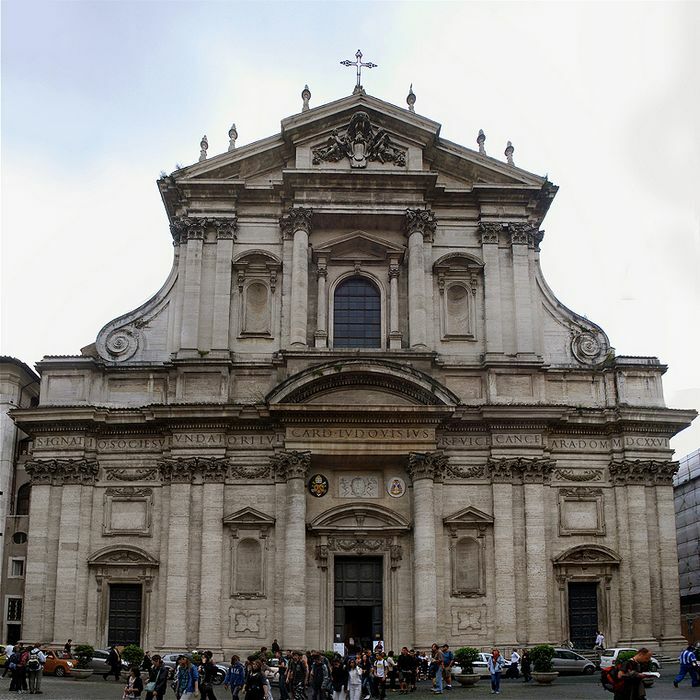 The second most important building of the Piazza Navona is the church of Sant’Agnese in Agone. This church was built in honor of the martyr who was persecuted at the 6th century because she was a Christian. 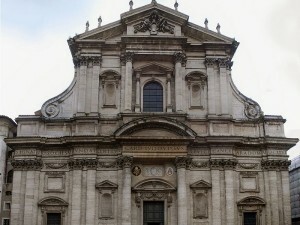 It is a Baroque church built during the 17th century by Borromini. 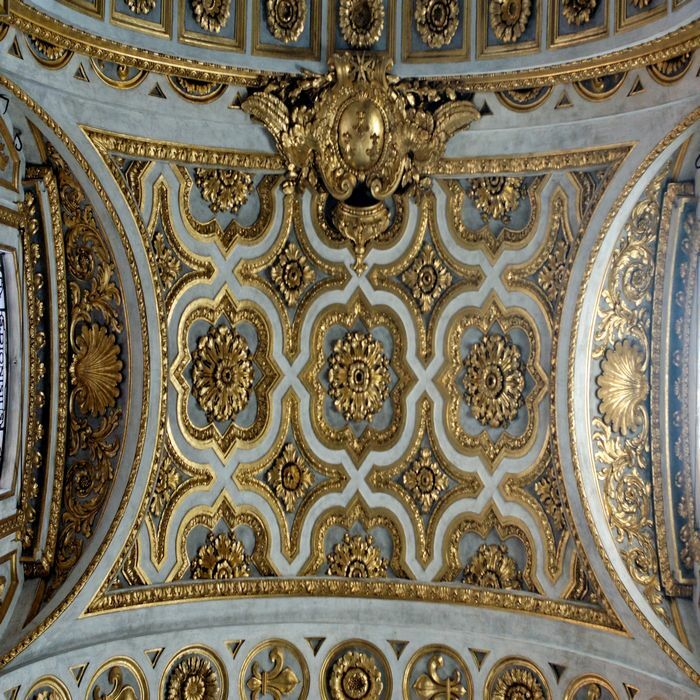 Next to Sant’Agnese is the Palace Pamphili, which was renovated and expanded by Pope Innocent X as it was the palace he and his family lived in. 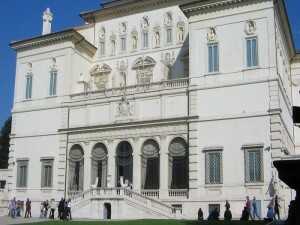 Nowadays, the Brazilian embassy occupies this palace. 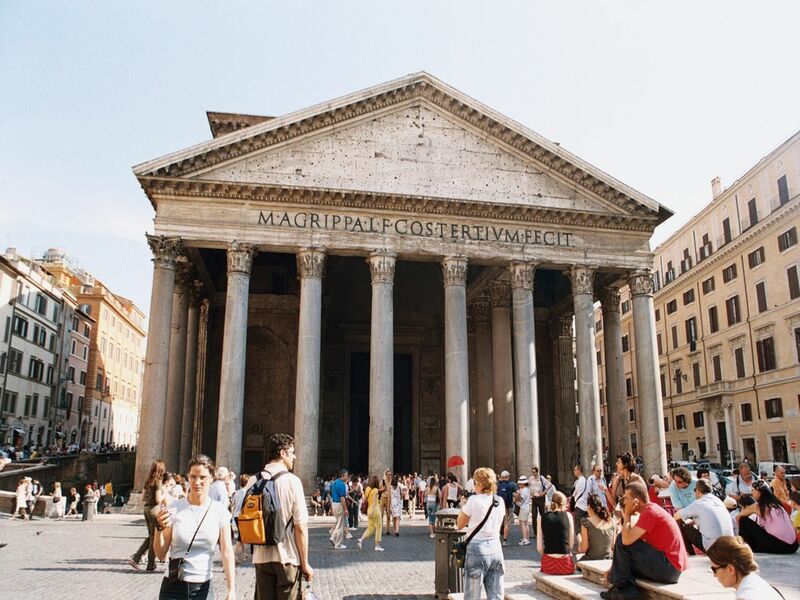 The Pantheon is located on Campus Martius in the historical center of Rome, just between the Trevi Fountain and Nero’s thermal baths. 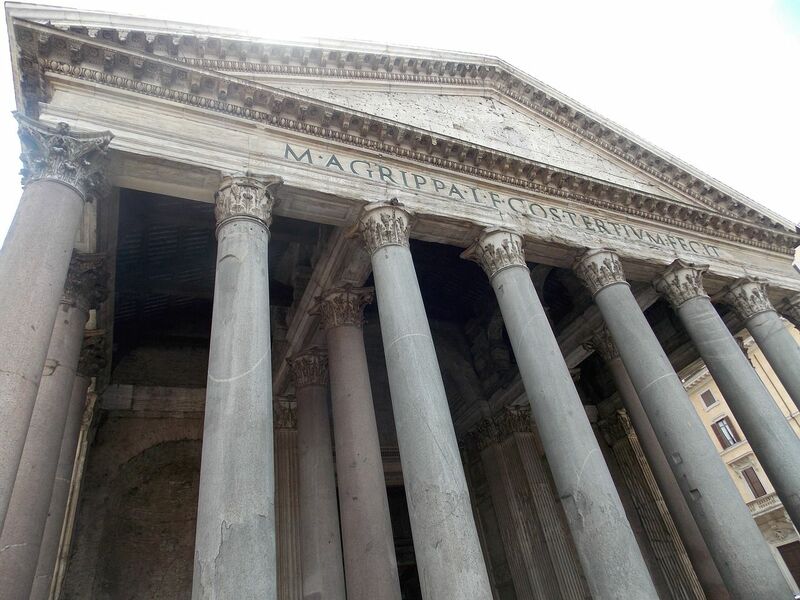 The first Pantheon was built by Agrippa between 27 and 25 B.C. 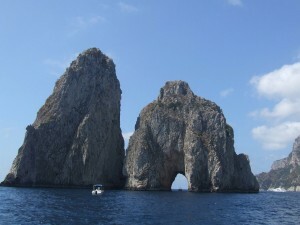 as a sanctuary dedicated to the 12 gods from the Hellenistic period. The temple was destroyed by fire in 80 A.D. and was rebuilt by Domitian but another fire destroyed it in 110 A.D. Emperor Hadrian had the temple rebuilt for a third time between 118 and 125 A.D. 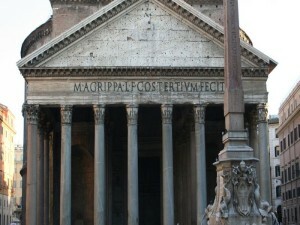 He put the new façade on the north and wrote “Agrippa” on the pediment of the building in honor of the original builder. The north of Campus Martius was dedicated to imperial funerals. 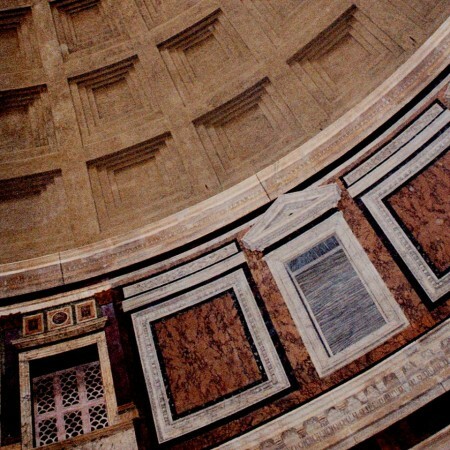 When the Emperor Hadrian rebuilt the temple, may have been thinking about representing the sky, hence why there are seven exedra around the rotund made for the statues of the seven planetary gods. 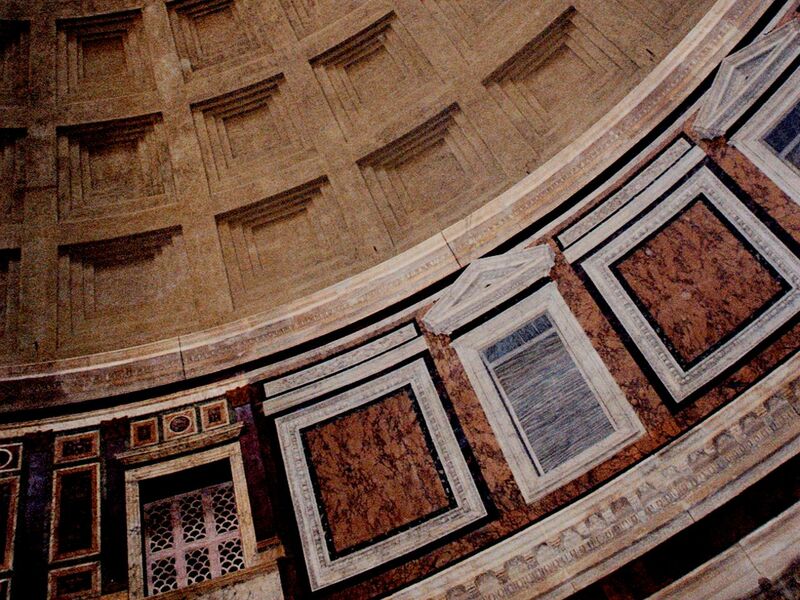 The Pantheon is composed of three different geometric forms. 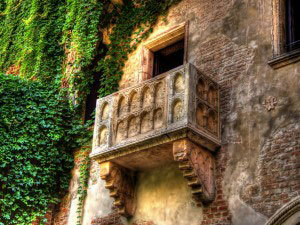 First, it has a rectangular building along with a porch with a triangular pediment supported by 16 columns. Then it is composed of a cylinder covered by a huge dome of 43 meters in diameter and in which can be seen an oculus that lets daylight into the building. 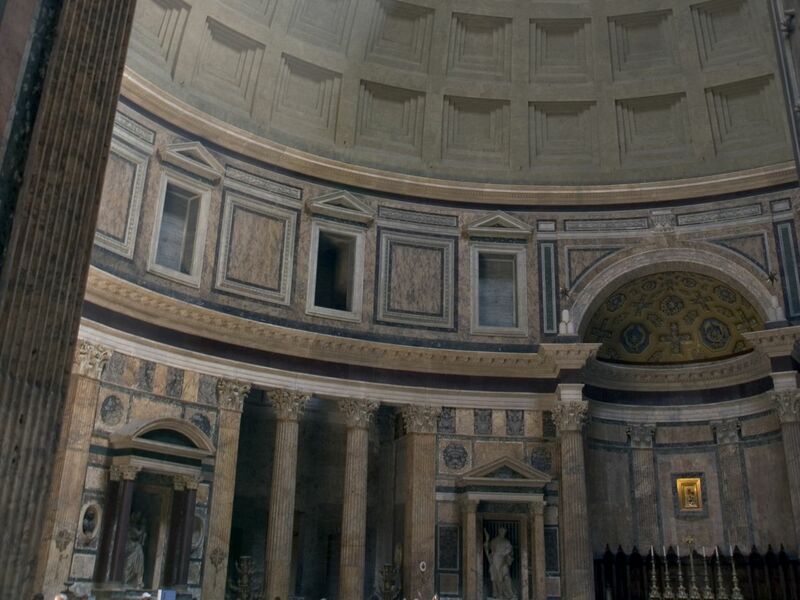 The Pantheon was a temple first dedicated to Jupiter then to Mars Ultor, then to Venus, after that to Julius Caesar and finally to all gods before Pope Boniface IV decided to dedicate it to Saint Mary of the Martyrs. 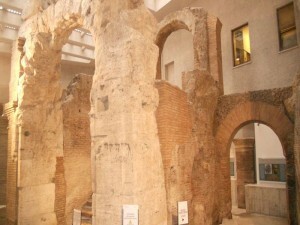 The temple was given by the Byzantine Emperor Phocas to Pope Boniface IV in 609, who converted it into a Catholic church. 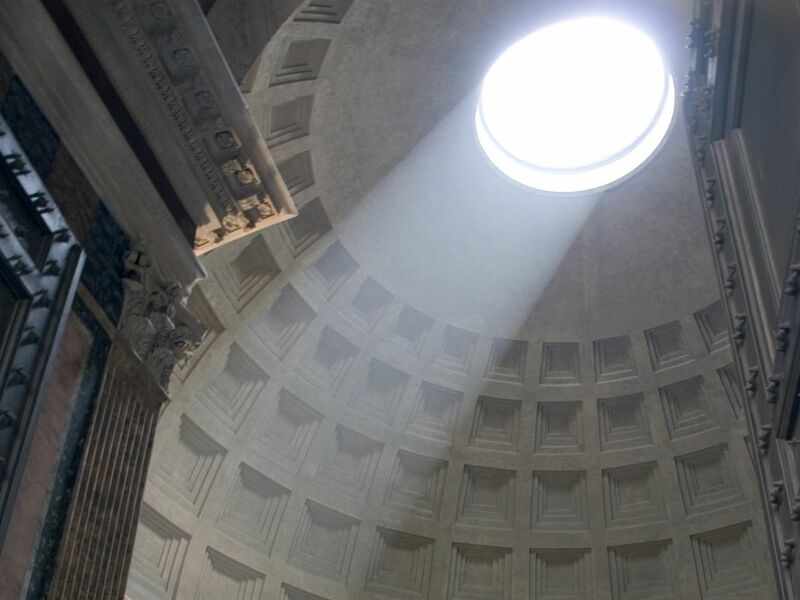 This conversion saved the Pantheon from destruction. The Byzantine Emperor Constans II removed the bronze statues in 663 A.D.; the ones which represented the gods and giants’ fight were destroyed altogether. 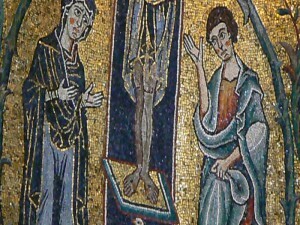 Pope Gregory IV later dedicated the temple to all Saints. 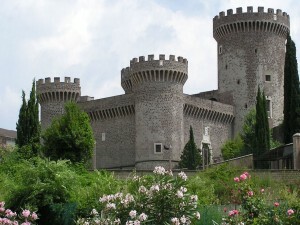 Nowadays this sanctuary is the resting place of two Italian kings: Victor Emmanuel II and Umberto I.